“The Metropolitan Police Department is seeking the public’s assistance in locating 72 year-old George Chapman who was last seen in the 1500 block of 28th Street, SE on Tuesday, June 10, 2014. 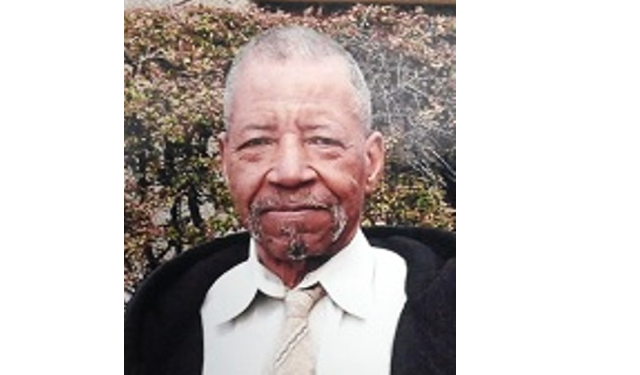 George Chapman is described as a black male, 5’6” to 5’8” in height, weighing approximately 150 to 160 pounds, medium complexion, brown eyes, and grey hair. No picture or clothing description is available at this time.